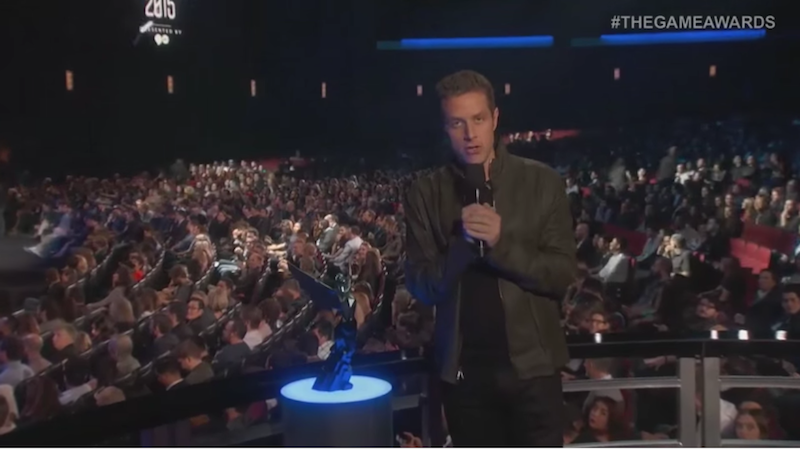 Tonight in Los Angeles is the annual Geoff Keighley Extravaganza, a lavish celebration of all things Video Game that should have plenty of announcements and new gameplay footage. Also, there might be awards. We’ll be covering all the news right here on Kotaku as it happens, so don’t worry if you can’t watch. Should be fun, though.